Gutter cleaning is an expensive task if you hire professionals every time, but it’s usually necessary in Wisconsin because of the weather extremes up north. DIY, unfortunately, isn’t an option because the task can get very complicated if the clogging left up there is very extensive. One way to mitigate this problem is by installing a permanent solution. 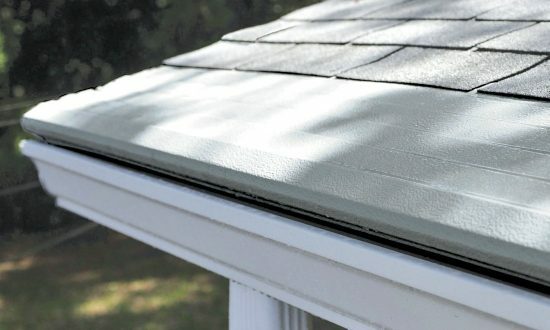 Gutter Helmet’s claim that “you’ll never clean your gutters again” isn’t just a tagline; it’s a guarantee that you won’t need to hire a professional cleaner or have to do it yourself again.